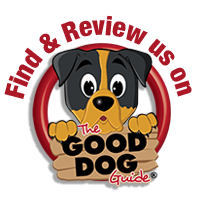 Doggy Days Good Dog School was created to help dogs and owners to live in harmony so that they can enjoy their lives together, as a family. The bond between a dog and their family is something very special indeed & training can enhance that bond. 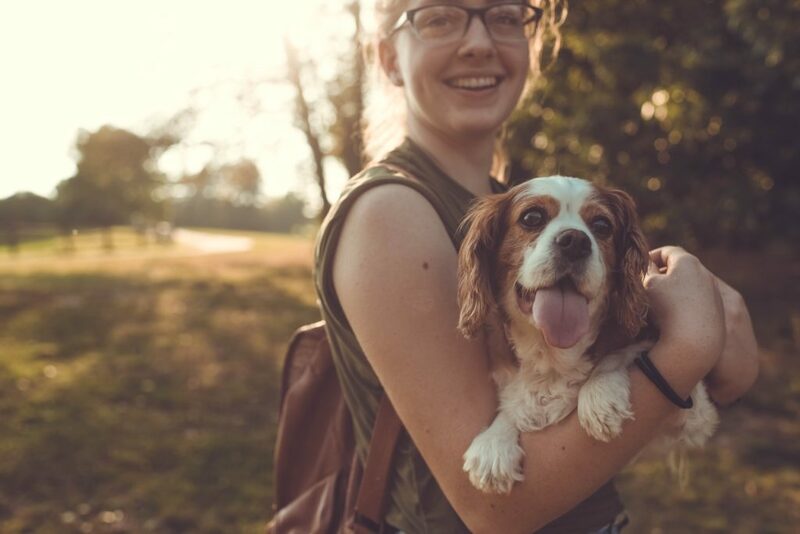 Through training, we can help develop the communication and understanding between dog and owner, which is key to building a strong and fulfilling relationship. An understanding of the emotional as well as physical needs of a dog leads to a more contented dog and a happier owner. Our friendly training courses offer a structured progression from puppy basics through to more advanced learning and fun stuff for older dogs. Our reward based learning methods mean that dogs are treated with kindness and respect at all times and are never treated harshly. Encouragement and support are the order of the day for owners too – we want everyone to feel comfortable at Doggy Days Good Dog School. We currently offer 6 week courses as well as Workshop & 1:1 options – you can find dates of available classes on our facebook page. Covering all the puppy basics this 6 week course has been designed to give you the tools you need to help build a firm bond with your new arrival. It will give you both the confidence to go out into the big wide world together and explore. 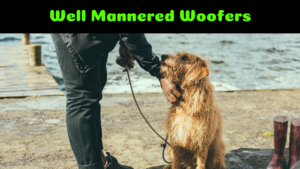 Learning social skills, exploring new things and having nice manners will give your puppy a great foundation for the rest of his or her life. These friendly classes have been created to allow puppies to learn at their own pace and we only use kind, reward based methods. 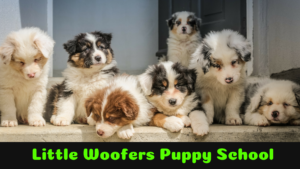 In the first session (without your puppy) you will learn a little about how dogs tick and how to make sure you are meeting your new pups emotional as well as physical needs. We share some doggy behaviour secrets to help you introduce your puppy into family life in a way which is safe for everyone. Training includes: Sit,Stay,Recall,Walking nicely on a lead,Not jumping up,Vet/grooming/health check and more. Classes are 1 hour and includes structured learning, controlled socialisation along with time for questions and rest breaks for puppy. The course is suitable for puppies under 18 weeks at the start of the course. If your puppy is older, they can join a different class. Who takes who for a walk? We want to help make dog ownership the pleasure it can be, not the chore it can sometimes feel like. Developing the communication and understanding between dog and owner is key to building a strong and fulfilling relationship. With our help you can make walking the dog, a walk in the park! 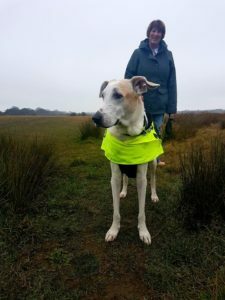 A 6 week course designed to teach you and your dog the keystones of good doggy manners such as walking nicely on a lead, impulse control and coming back when called. Building on these foundation skills, there are two levels of achievement to work towards. We’ll always progress at your own dogs pace and you will never be rushed or left behind. Your dogs own progress tracker will will show you their achievements and goals for the future.Homework assignments will help you both make progress between classes. As with all of our classes, we use only reward based learning which is kinder to your dog and gets better results. suitable for dogs over 18 weeks. Teach your dog how to problem solve – mental challenge is as important for a dogs well-being as physical exercise. Help build your bond with your dog as you learn new things together. 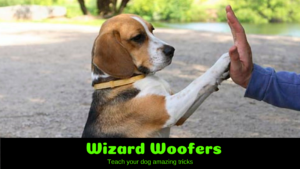 Our Wizard Woofers Workshop will provide a challenge for your dog whilst also teaching them super cute tricks to astound your friends and family with. Tricks can include: twist, spin, play dead, weave through legs, tidy your toys, hold and more. Each trick can be adapted according to your dogs ability so that even quick learners can continue to be challenged. You and your dog can attend as many workshops as you like building your skills for amazing results. Some level of previous training would be advantageous, but is not necessary. Two of our most popular workshops! Focusing on just one topic, sessions allow you & your dog to get good at one thing at a time. They’re great for building confidence or as a taster session to see if training is for you. No previous training is required. You and your dog can attend as many workshops as you like! 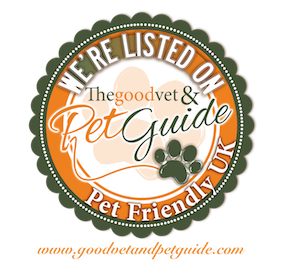 We offer one to one sessions for those dogs/owners who prefer not to be in a group environment. Sessions can be tailored to meet any area of training you need help with & can be arranged at your home. You’ll be given a development plan/homework after each session & can book as many sessions as you wish. If you are interested in a one to one session, give us a call to discuss how we can help. You can find out about our classes, workshops and other events on our Facebook page.